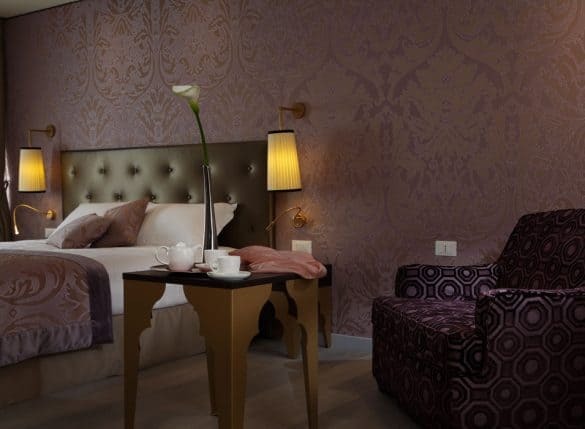 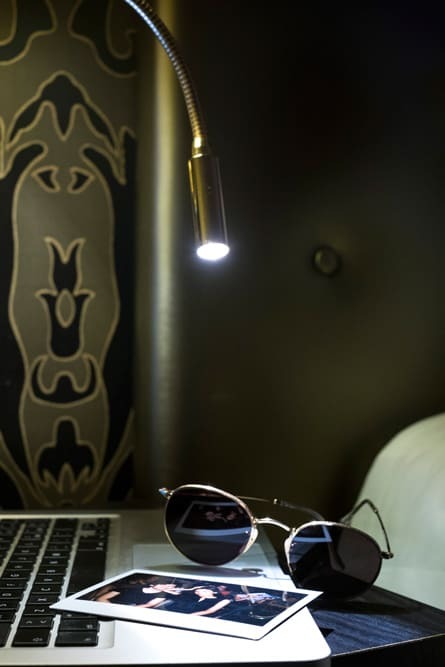 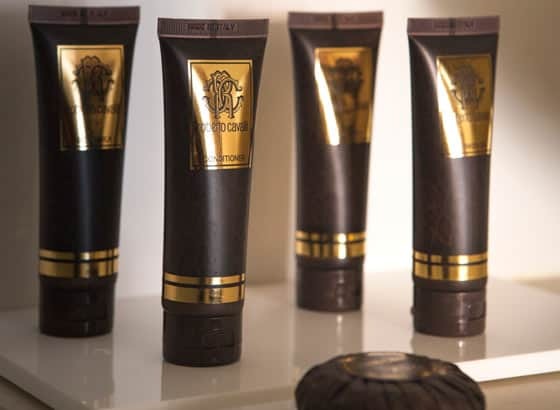 The arcadia boutique hotels style combine with and exclusive level of comfort. 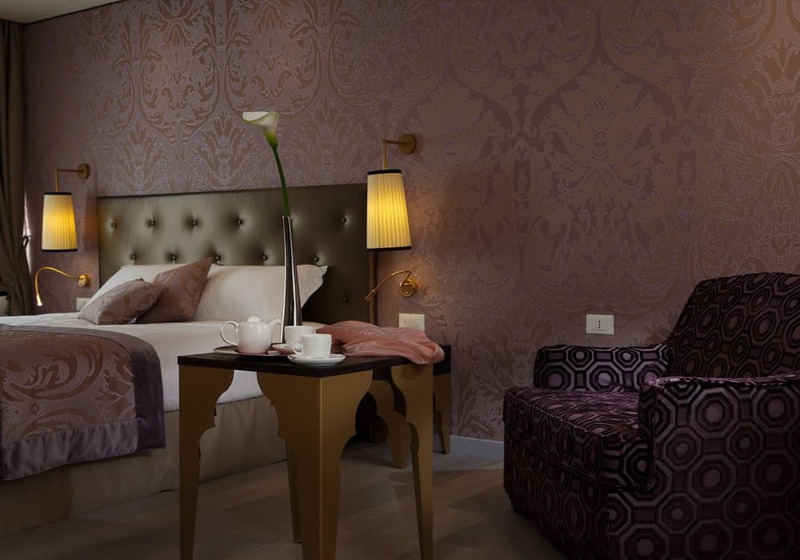 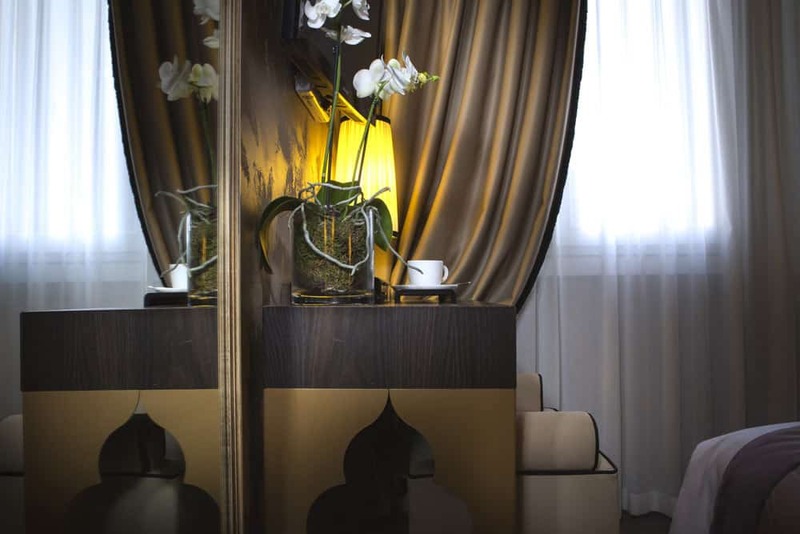 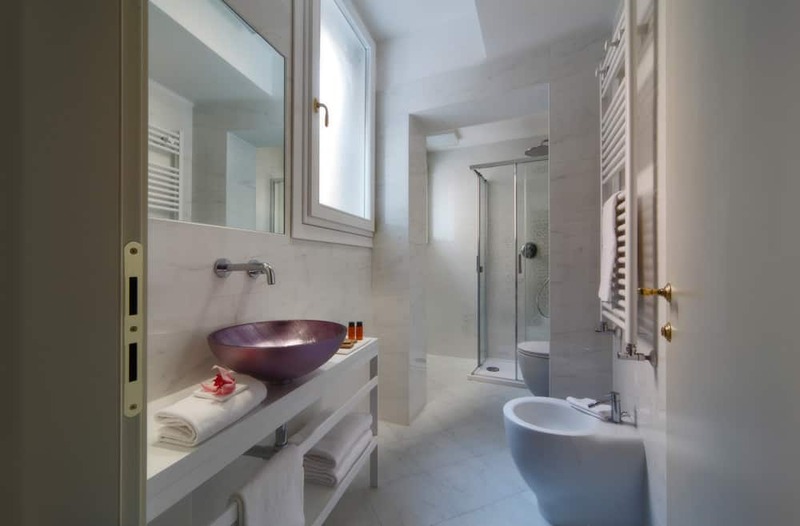 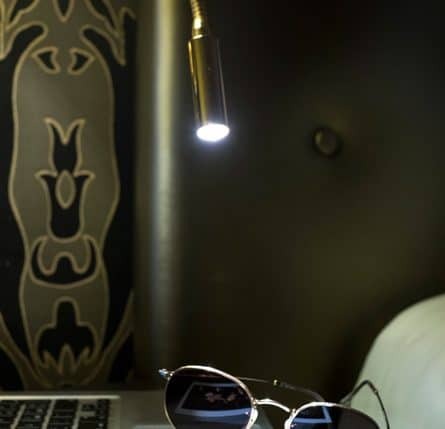 The typical Venetian style, modern design and technology are all combined with harmony in our Triple room, equipped with high level of comfort and characterized by an elegant, refined and accurate attention to details. 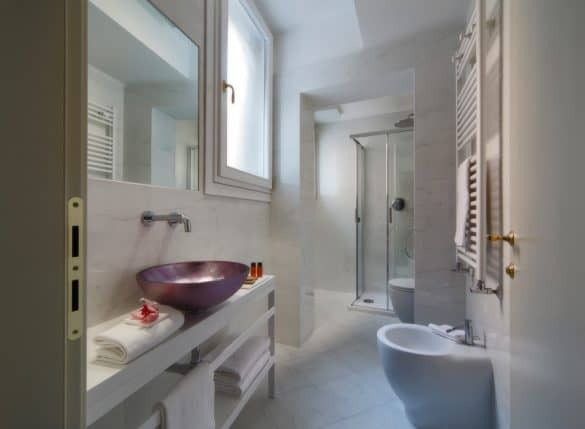 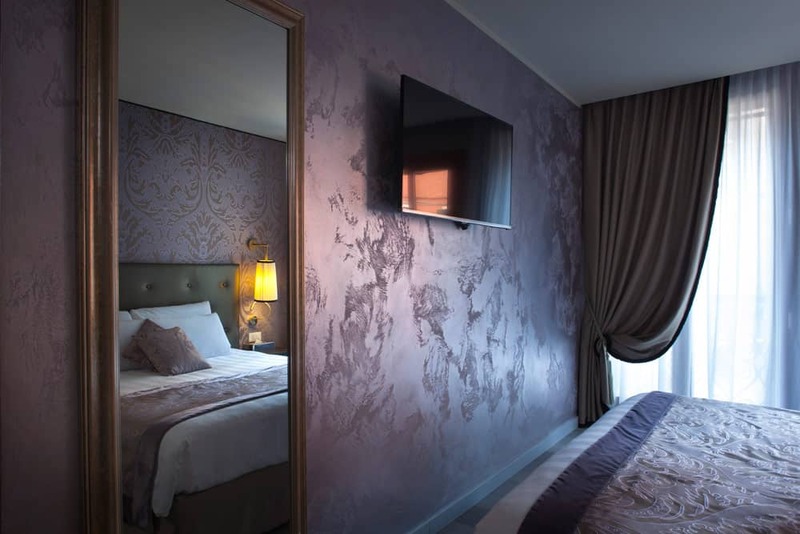 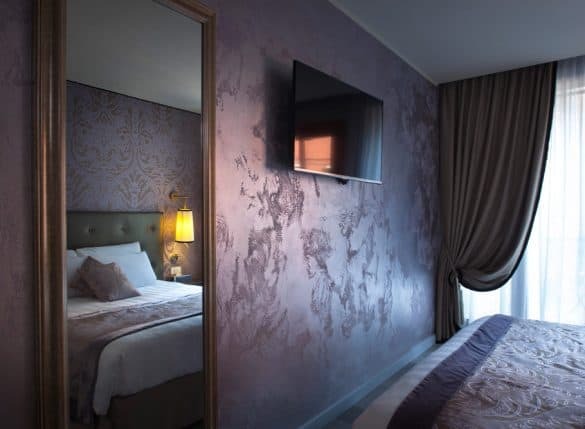 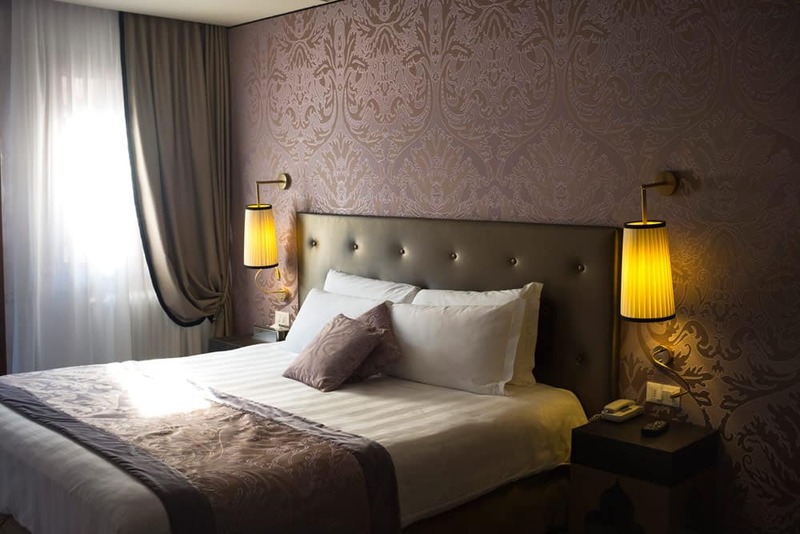 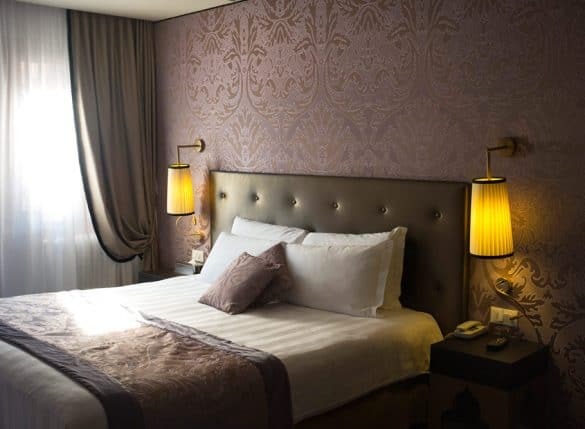 The room is very bright and has large panoramic windows that will let you fully enjoy the vibrant Venetian life surrounding the Arcadia Boutique Hotel.